Most of the new cars for the 2017 Formula Drift season have already been revealed but Papadakis Racing decided they wanted to play their new weapon close to the chest for as long as possible. 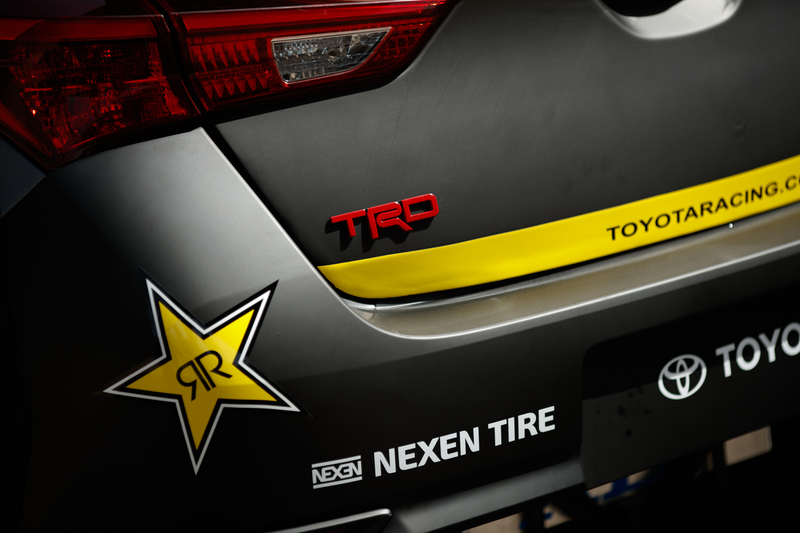 Today they finally revealed to the world what 2015 Formula Drift champion Fredric Aasbo will be driving this year; and its surprising to say the least. Turns out Aasbo will be piloting a Toyota Corolla iM. Yes, you read correctly. 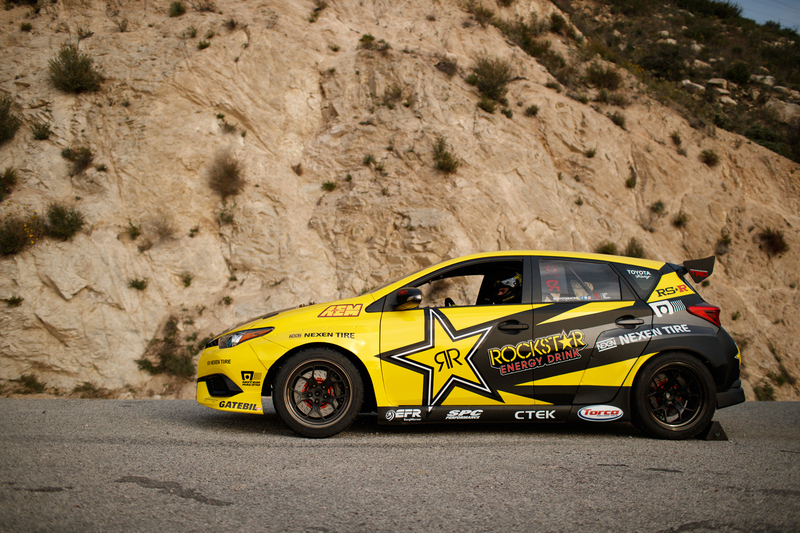 The same small hatchback that was formerly a Scion will be Aasbo’s new ride this season. I was convinced that Steph Papadakis and his team would have put Aasbo in a GT-86 but they decided to buck the trend in a significant way. Now, if you’re thinking “Wait, the iM is a front wheel drive car!” You would be correct. 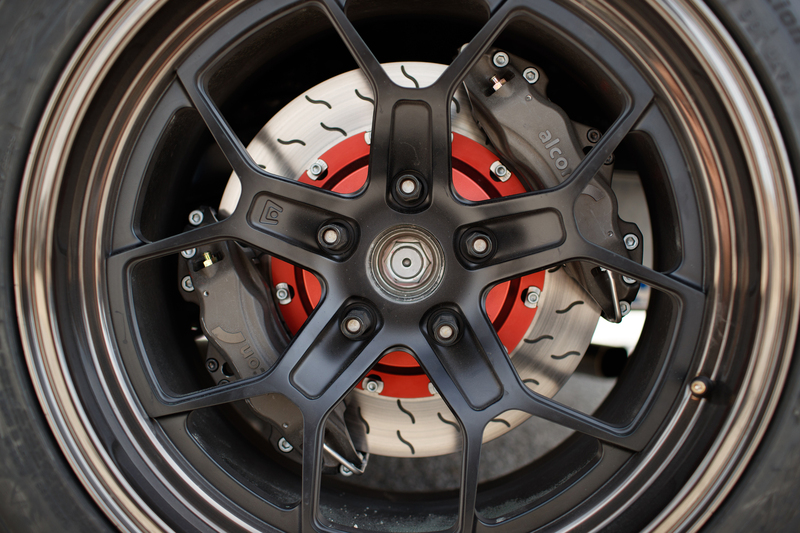 Papadakis racing converted the iM to a rear-wheel drive set up. Formula Drift rules allow for this if there is some version of your chosen chassis that comes in RWD or AWD. We are assuming that the Japanese counterpart of the iM is probably available with AWD which gave Papadakis Racing the green light to make the conversion and still be within the rules. 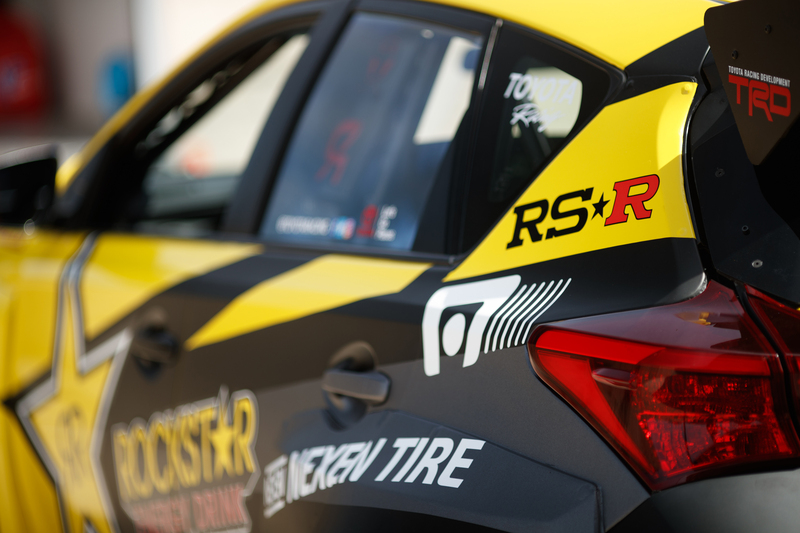 The Rockstar Energy drink sponsored iM will be powered by a turbocharged Toyota 2AR engine which (with the help of nitrous) will make 1,000hp. 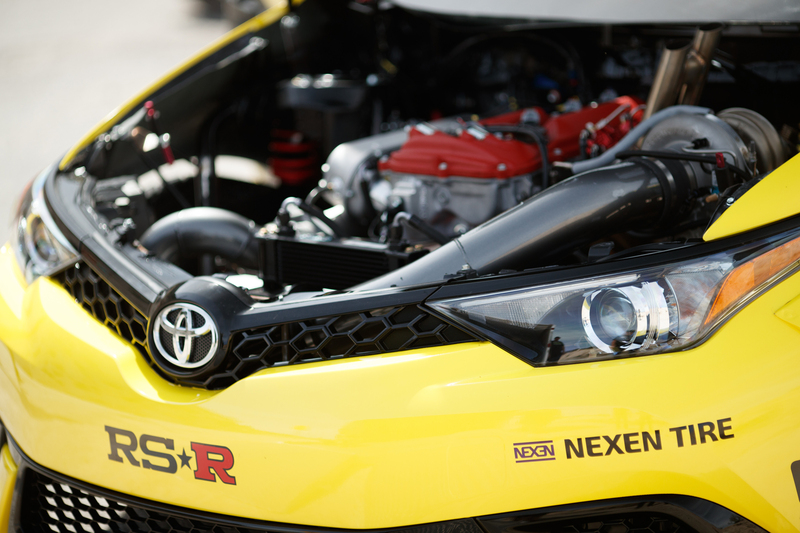 If you’re wondering how they pulled that off, keep in mind that the 2AR engine is the same that was found in Aasbo’s previous Scion tC drift car. Thus, Papadakis racing has tons of experience making power with that platform. You can watch the official reveal video which is nearly a shot for shot remake of the Initial D intro below. For a better look at the Rockstar Energy Toyota iM, there is a full gallery of images and the official press release is below as well. After taking in all the info, let us know your thoughts in the comments or tweet to us at @MotorworldHype! The vehicle was unveiled in a short online video titled Rockstar D, a live-action, shot-by-shot remake of the opening credits of the cult Initial D anime series. 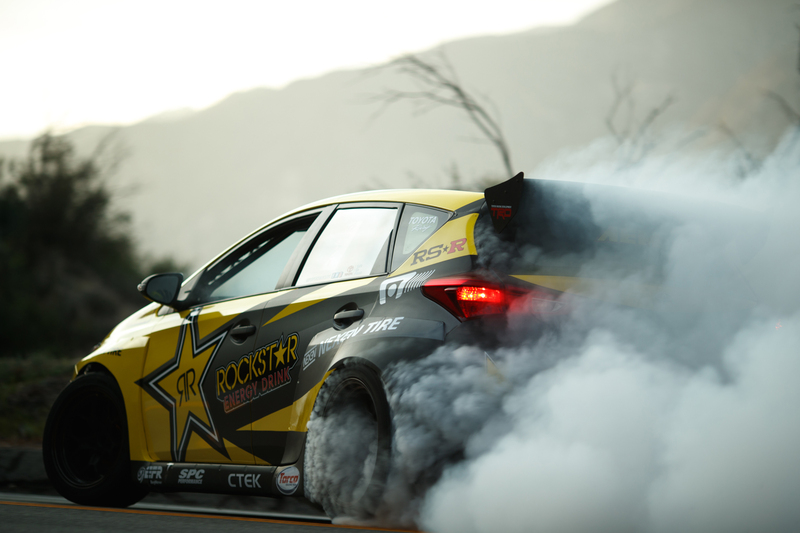 “So many of us who love drifting grew up watching Initial D and it was fantastic to take the car out into the mountains and pay tribute to drifting history,” said driver Aasbo, who is the 2015 Formula Drift world champion. 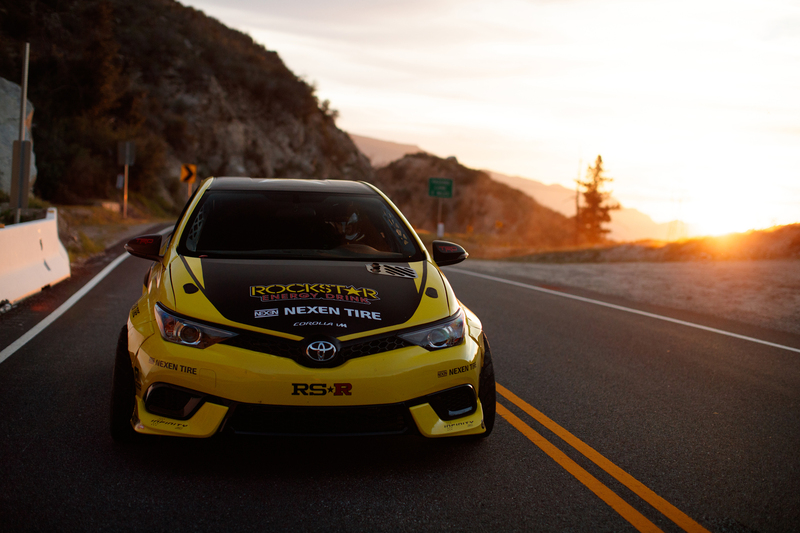 The rear-wheel drive Rockstar Energy Drink / Nexen Tire Toyota Corolla iM hatchback produces 1,000 nitrous-boosted horsepower from its four-cylinder turbocharged Toyota 2AR engine. It features a four-speed dog-engagement transmission, a Borg Warner EFR turbo, AEM Infinity-8 fuel injection, and RS-R suspension. Custom-designed Dzine Unlimited fenders make room for sticky Nexen N’fera SUR4 tires on Motegi Technomesh D wheels. Toyota Corolla last year celebrated its 50th anniversary of production and is a global best-seller. 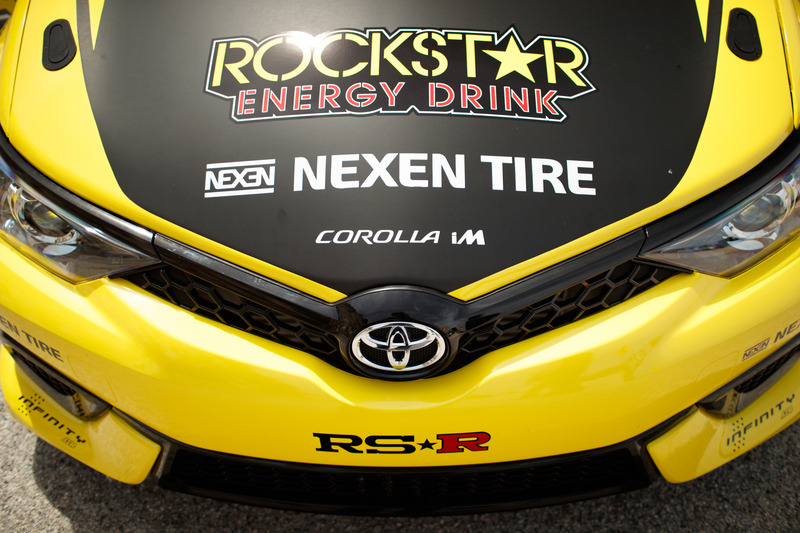 Fans will get their first chance to see the new Rockstar Energy Drink / Nexen Tire Toyota Corolla iM in person at the Formula Drift opener Friday (March 31) and Saturday (April 1) in Long Beach, California. Drifting is a high-skill, high-powered motorsport with an emphasis on car control. Drivers compete in knockout heats on a closed course, sliding sideways in trials judged on speed and style. With origins in Japan, it is one of the fastest growing forms of motorsport in the world. 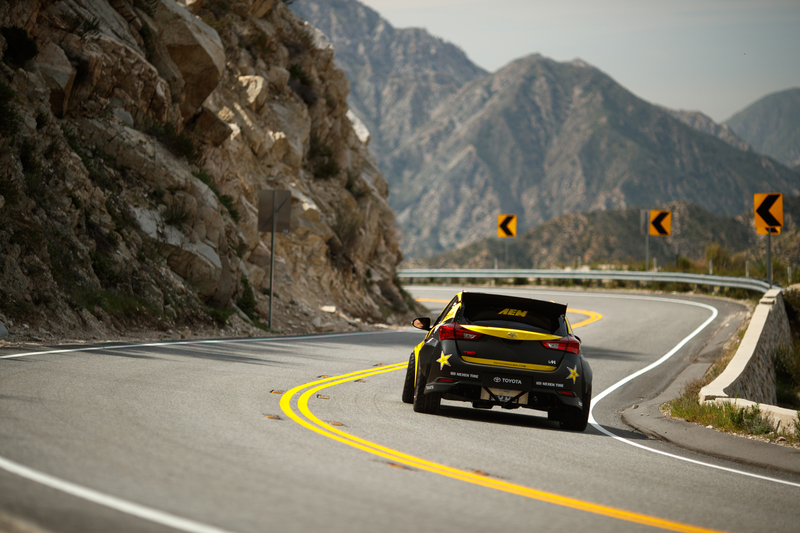 The #RockstarD video is a frame-by-frame tribute to Initial D created by Papadakis Racing in co-operation with Rockstar Energy Drink and Bounty Content, produced by Jon Brewer and directed by DC Chavez. The Initial D series is distributed in the United States by Funimation. 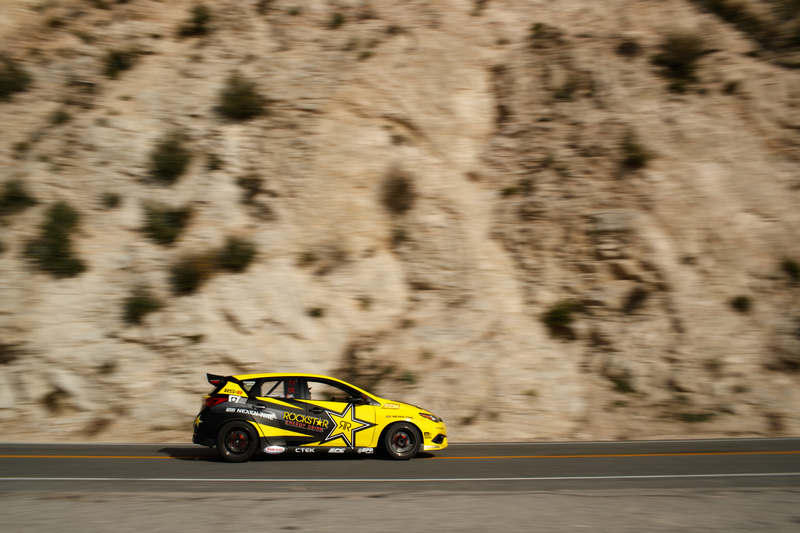 Known for his flat-out style, Champion driver Fredric Aasbo has achieved 100-plus podium finishes on three continents over the past decade of competition. He returns to Formula Drift in 2017 for a full season. He finished second in the championship points last year. 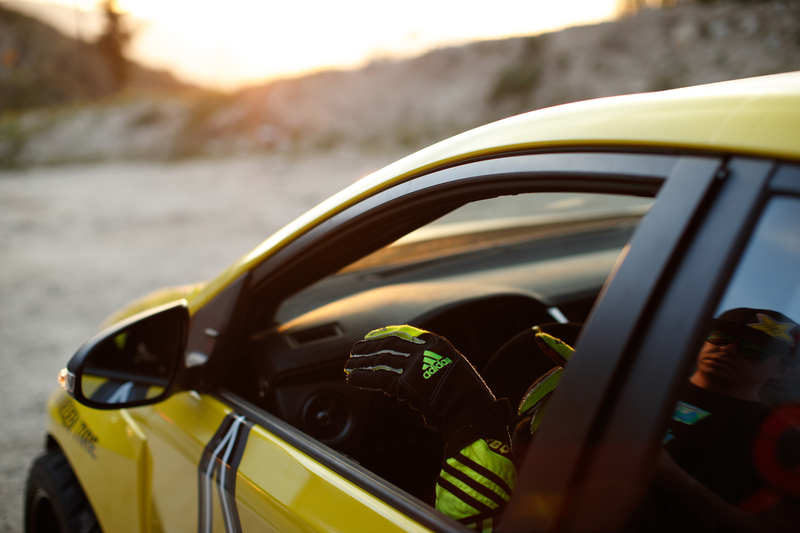 In 2015, he scored four U.S. wins en route to the Formula Drift championship title and now holds the series record for most wins scored by a driver in a single season. Popular with fans, he was named “Fan Favorite of the Year” three years in a row (2012-2014).